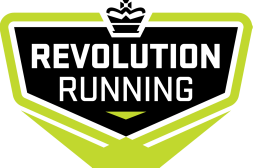 Congratulations, you are now signed up for the Revolution Running Winter Training Program 2014/15. Training schedules for will commence Monday December 1st. The first group workout will be Tuesday December 2nd.